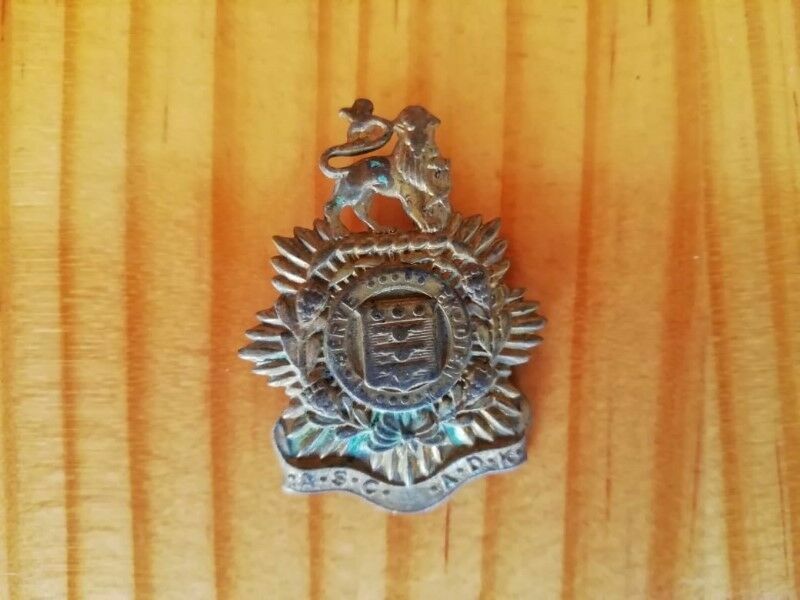 Hi, I’m interested in Insignia - Military - SADF - S.C. Badge. Please contact me. Thanks!